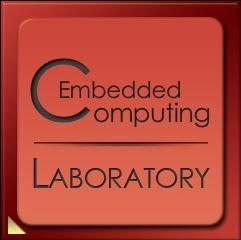 Embedded computing lab is in the Department of Electrical and Computer Engineering at Worcester Polytechnic Institute. The research group is leaded by Prof. Xinming Huang. The lab is located in room AK209 on the second floor of the Atwater Kent Laboratories building. Our vision is to solve important problems of embedded computer systems, including the fundamental theories, architecture designs, and practical applications. Our research is focused on circuits and systems for wireless communications, error correction coding, reconfigurable computing, information security, and machine learning. The group has strong expertise on both hardware architecture and embedded software design.